One question which always pops up when customers are chosen new windows is whether it is better to spend a little more money on energy efficient uPVC windows or is a window a window, therefore will the cheaper one do just as well. To fully understand the answer, you will need to understand what an energy efficient window exactly means in regards to double glazing and triple glazing, and how it will affect your heat retention within your home. Windows are manufactured in a range of different colours, energy efficient levels, also styles and materials, therefore chosen that right window can be a little more complicated than first expected. This is why we at Peterborough windows and doors, will explain everything you need to know in regards to energy efficient windows, so you can make a decision yourself whether it is worth paying that little bit more or not. The term energy efficiency is to reduce the amount of energy that a product or a service produces. But with windows, the term energy efficiency is based on how these windows conserve heat retention and how they keep out cold air from entering a property. Energy efficient windows is measured using a scale ranging from A+ as the best, down to G which is the worst. If you are looking for replacement windows, then we suggest that you purchase between A+ and C rated windows. Windows are tested by the British Fenestration Rating Council (BFRC) to see the energy effectiveness of a window, based on how they conserve heat; the rating is then determined and rewarded to that particular window model. This organisation has recently increased the windows ratings to A++, to window which have optimum energy efficiency which is above the current A+ window rating. What make a window energy efficient? When designing a window there are many factors which are considered and each technique is carefully thought through. Firstly, specialised inert gases (predominantly Argon gas) is implanted between the panes of glass. These gases are chosen as they are far better for insulating than oxygen is, within a cavity space. The glass itself then undergoes a specific treatment to obtain high energy efficiency, standard frames will not. The most energy efficient windows will have an ultra-thin, metallic coating. This coating is a protective sealant, which allows the natural sunlight to penetrate through the window, while reflecting heat back into your room, providing maximum heat retention. 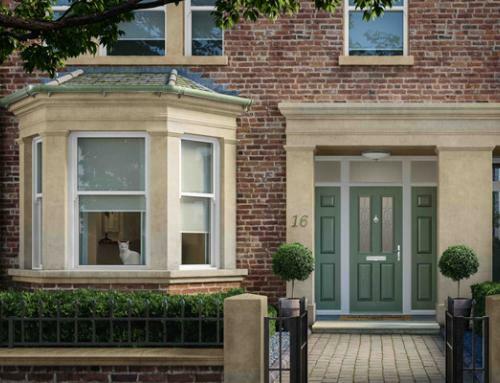 As well as efficient glass, the PVCu frame also plays a huge part in energy efficient windows. Chosen a window frame material which will provide optimum energy efficiency can be quite difficult, this is why PVCu frames are the perfect material, as uPVC material is extremely effective for heat conservation. PVCu is the most common solution as it requires very little maintenance, wooden frames are also very good energy conductors however the materials needs constant maintenance. These vales indicate the overall ratings of these windows due to their energy efficiency and performance. Those windows with low U-values indicate that the double glazing is maintaining temperatures effectively, which means that they only let a small amount of heat pass through the window. The R-vale shows the overall energy efficiency of that double glazing, this information is then used by the BFRC to rate the window easier. 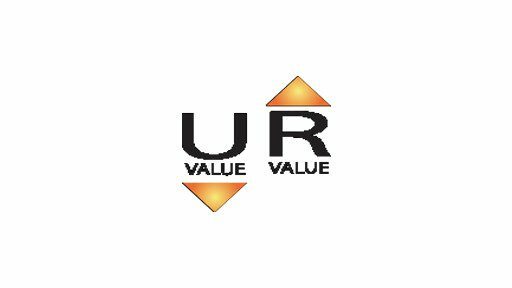 However, the U and R values are not very important to the consumer, we recommend that when considering replacing your uPVC windows that you focus on the A+ to G-rating as it provides adequate information. How beneficial is Double Glazing? When chosen replacement windows for energy efficient performance, then we would always recommend double glazing. With double glazing you can easily achieve A+ to a C rating, as long as they are installed correctly. 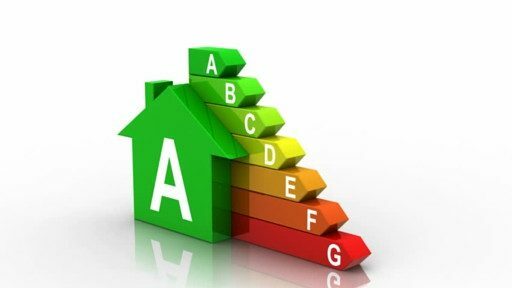 Depending on how big your budget is and the energy efficiency you require, will depend on which rating you obtain. However, double glazing is now extremely competitively priced, so for A-rating uPVC windows you will only require to pay a little more than you would pay for a C-rated window. We at Peterborough windows and doors, ensure that we keep our prices low to ensure maximum quality at low prices to all of our customers. This allows the customer to get better quality windows which will conserve heat within their home. 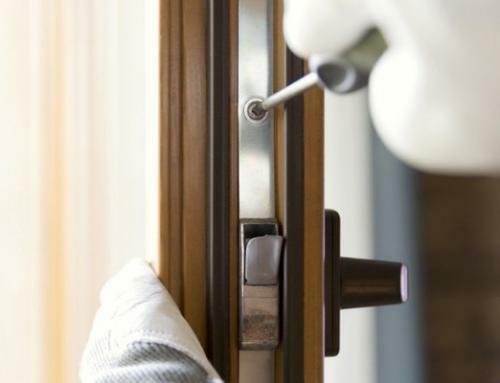 When contacting double glazing companies, be extremely cautious, especially those large double glazing companies advertising on TV, as they tend to over exaggerate their prices and discounts, also the efficiency of the windows. 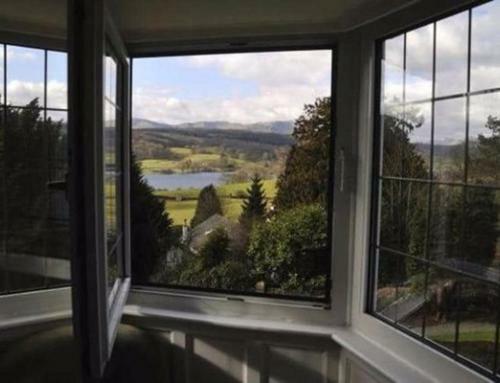 This is why when considering double glazing, always chose a local reputable double glazed windows installation company. 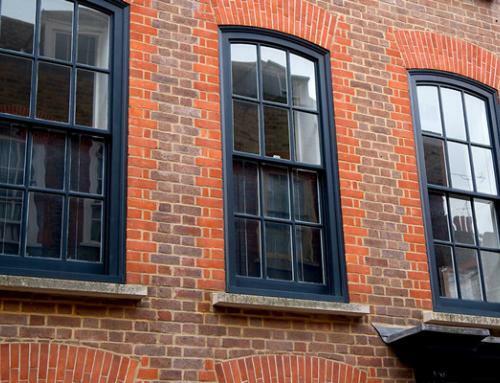 Is it worth opting for Triple Glazing? Triple glazing is also an extremely good option when purchasing replacement windows with a good energy efficiency. However, these triple glazed windows come with a slightly higher price tag. These windows are less common than double glazing which makes the market less competitive. Triple glazing will easily achieve the A++ rating by the BFRC, as they are designed to prevent any heat from escaping through the window, eradicating even the slightest amount of heat from absconding. These triple glazed units are extremely popular in Northern England, as the weather is far colder and heat preservation is required to keep their homes warm. So, when looking for replacement windows, you will now understand why standard single glazing, double glazing or triple glazing can all be purchased by with discerning price tag. Apart from this price tag you can expect variation in energy efficient performance, the high rated windows will cost more, but will save on energy bills. 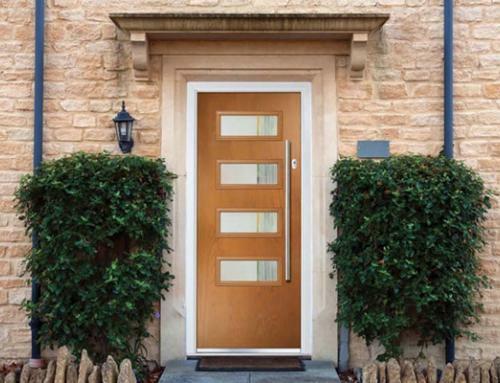 If you require any additional information, then please contact www.peterborough-doors.co.uk for a free quotation.